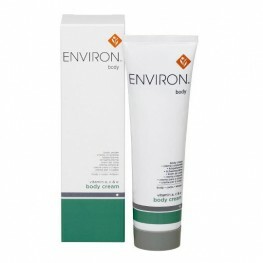 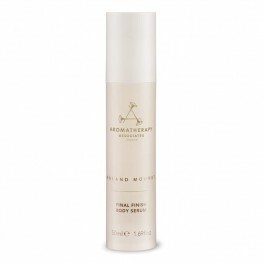 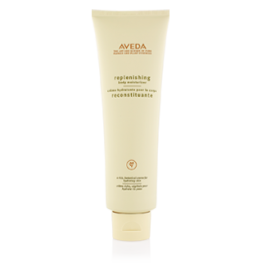 Pamper dry or dehydrated skin with Aromatherapy Associates Rose Renew Body Cream. The Renew Rose ..
Moisturise and nourish dehydrated and stressed skin with the Renew Rose Hydrating Body Gel from A..
Aromatherapy Associates have collaborated with highly respected fashion designer Roland Mouret to..
Aveda All Sensitive Body Formula 50ml Benefit: Bring soothing relief to sensitive skin an..
Aveda Caribbean Therapy Body Creme Benefit: A rich body creme with Caribbean mango, cocoa..
Aveda Replenishing Body Moisturizer 250ml Benefit: Restore suppleness to dry skin with a ..
Aveda Replenishing Body Moisturizer 40ml Benefit: Restore suppleness to dry skin with a m..
Rosemary Mint Body Polish 200mlGentle body polish with naturally-derived walnut shells polishes away..
Rosemary Mint Composition Oil™ 30mlScalp to soul awakening. 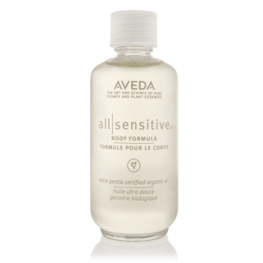 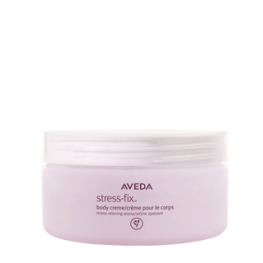 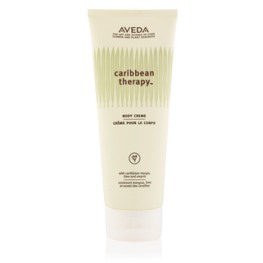 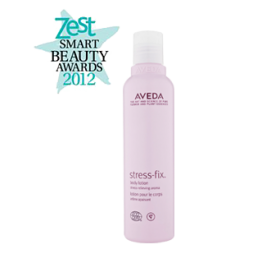 Nourishing blend of certified organic su..
Aveda Stress-Fix Body Creme 200ml Benefit: Aroma proven to reduce feelings of stressDeeply m..
Aveda Stress-Fix Body Creme 40ml Benefit: Aroma proven to reduce feelings of stressDeeply mo..
Aveda Stress-Fix Body Lotion 200ml Benefit: Hydrating body lotion with aroma proven to re..
Aveda Stress-Fix Body Lotion 50ml Benefit: Hydrating body lotion with aroma proven to rel..
Aveda Stress-Fix Crème Cleansing Oil 200ml Gently cleanse and soften dry, stressed skin..
Aveda Stress-Fix Crème Cleansing Oil 40ml Gently cleanse and soften dry, stressed skin .. 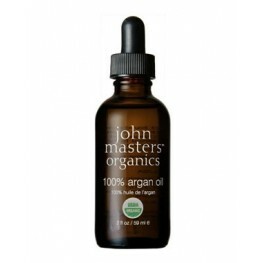 This 'liquid gold' wonder oil helps retain moisture, improve elasticity and soften hair and skin, wh..
Hydrate and nourish your skin the natural way with John Masters Organics Bare Unscented Body Loti..